Now that UNC has cut down the nets on this season, USA TODAY Sports’ Scott Gleeson looks at which teams and players are poised to make a run at the championship in 2017-18. Newly minted Kansas player K.J. 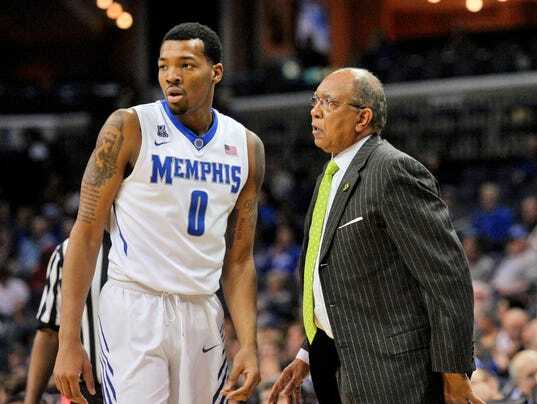 Lawson, who transferred from Memphis alongside his brother Dedric, was caught on video distastefully blasting his former coach, Tubby Smith. “Hey man this how we do, (expletive) Tubby,” Lawson said in a three-second Snapchat clip that’s percolated all over social media. Kansas has yet to address the matter. Both K.J. and Dedric Lawson are expected to sit out the 2017-18 season per NCAA transfer rules and be eligible to play for Bill Self in the 2018-19 season.